Metro Cinemas is officially under new management. Sundance Cinemas, a division of the Sundance Group and purveyor of all kinds of independent, foreign, art, and documentary films, took over the 10-screen cineplex in the U District on May 1 and plans to reopen June 1. This won’t be the typical moviegoing experience. The programming will mix big-budget fare and small art house gems that have become synonymous with the Sundance name. The plan is to keep the former Landmark cinema open during renovations—a process organizers call “Sundancizing”—over the following months. Upgrades will include new projection and sound systems, expanded stadium seating, a full bar, a bistro lounge with real food (sandwiches, pizza, etc. ), Peet’s Coffee and Tea, and all the classic movie treats (popcorn with real butter, for starters). After the theaters are renovated, all seats will be reserved. Sundance Cinemas’ other outposts hint at things to come: San Francisco’s serves drinks in real glassware, Madison has a seasonal rooftop bar, and Houston, like all their theaters, serves up an art gallery of rotating shows by local artists. A Seattle site helps continue the group’s push to bring a fresh film experience to both coasts. 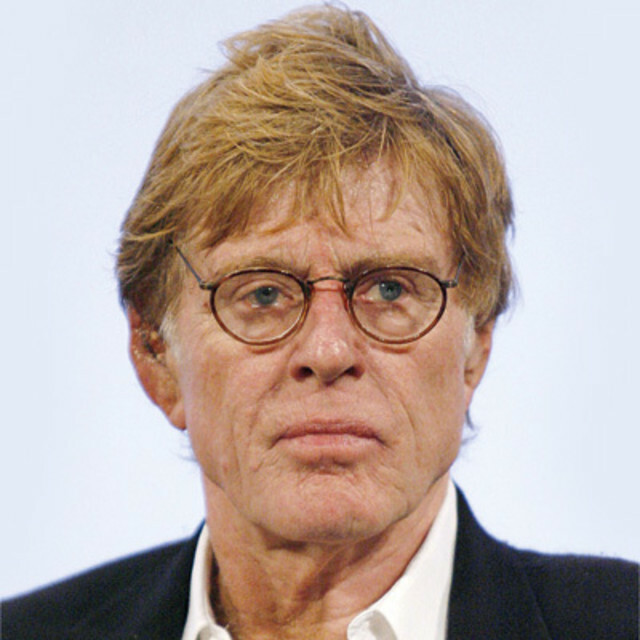 “Because independence and personal expression have always been encouraged and embraced [in Seattle], the city’s overall cultural vitality makes this a particularly exciting community collaboration for us,” said Sundance Group President Robert Redford in a statement. Nice to know that the Sundance Kid appreciates our indie spirit.